There are a lot of headaches involved in planning a corporate function; make sure that your entertainment selection is not one of them. At J. Soul Productions, we have specialize in making your event unforgettable. 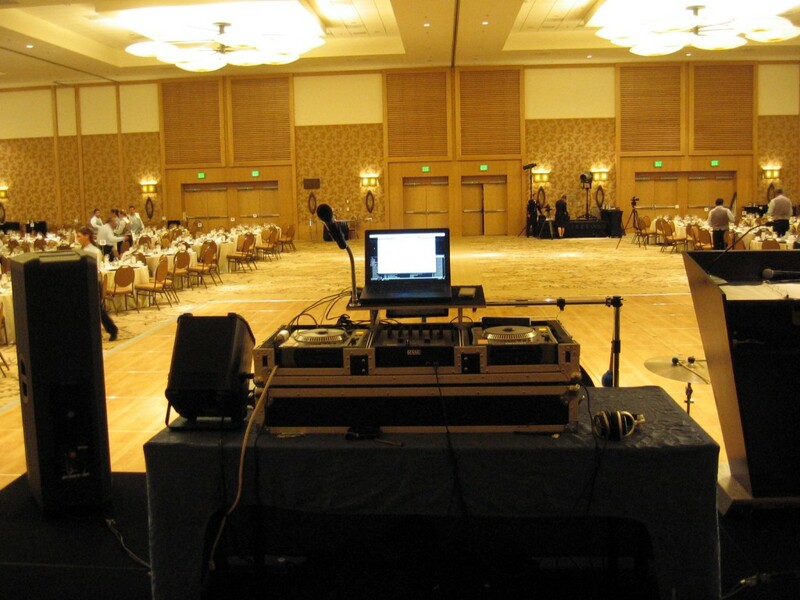 Our DJs are skilled in making appropriate music selections and reading the crowd to keep your dance floor packed. Whether it be a Holiday party, an annual convention or any other reason to celebrate, J. Soul Productions is the only call to make.